Tim is a 2018 Alfred P. Sloan Fellow! This week, Tim was named as one of the 2018 Alfred P. Sloan fellows in Neuroscience. 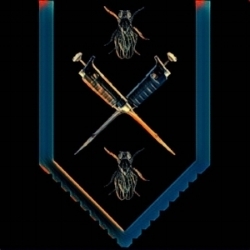 126 fellows were chosen (including 16 neuroscientists) from over 800+ applicants. 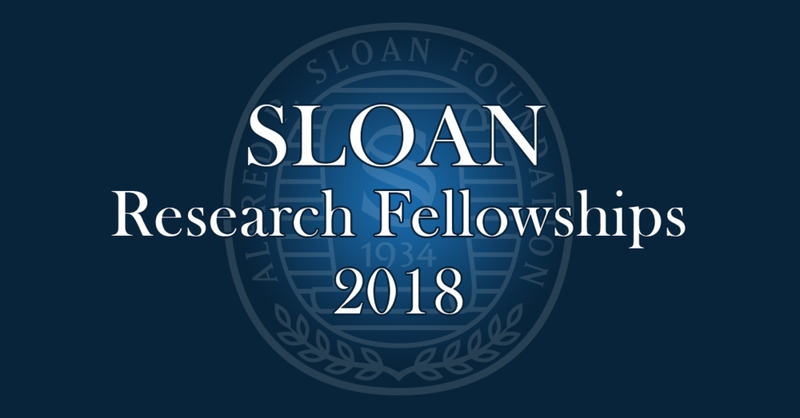 The Sloan Foundation identifies early-career scientists who are distinguished among the best in their field currently and supports them with two years of funding for their research. We are deeply, deeply honored by this award and will do our absolute best to live up to it! This money will be funding our efforts to understand how neurons in a circuit integrate information and coordinate their synaptic organization. Congratulations to Tim and to Jefferson for this honor! Newer PostNew Rotons and New MEMBERS!